While the FRINGE panel at Comic-Con is just a few hours away (and check back soon for our live-blog of that! ), the cast was busy Saturday meeting with fans. Take a look at a few photos from that, and check back later for some photos from the panel! 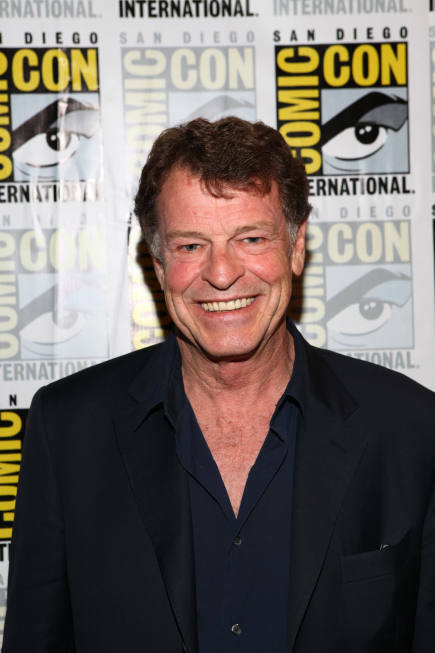 FRINGE Comic-Con 2012 Season 5 Trailer – With New Footage! I wanted to be there!